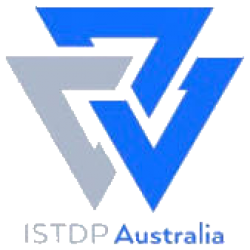 The aim of ISTDP Australia is to promote training in, and the practise of, Intensive Short Term Dynamic Psychotherapy (ISTDP) in Australia. 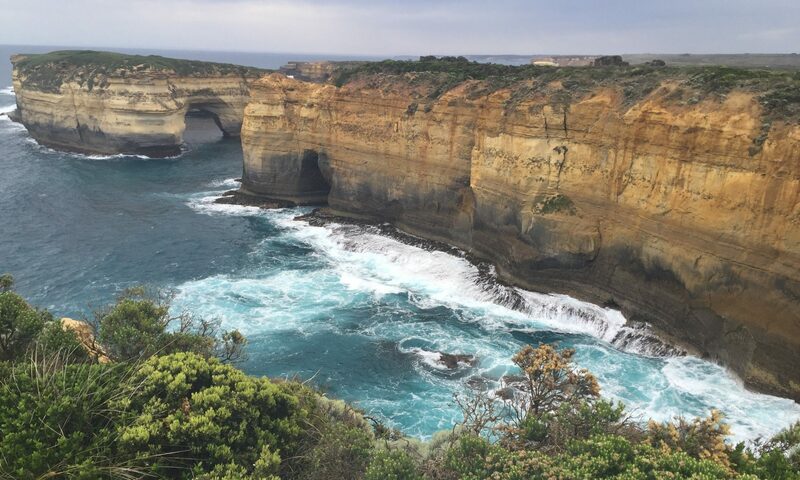 Psychologists, psychiatrists, social workers and other mental health professionals from across Australia, New Zealand and Iran, have trained through ISTDP Australia. We acknowledge the traditional custodians of the land on which we live and work and we pay our respects to the indigenous people and their elders both past and present.